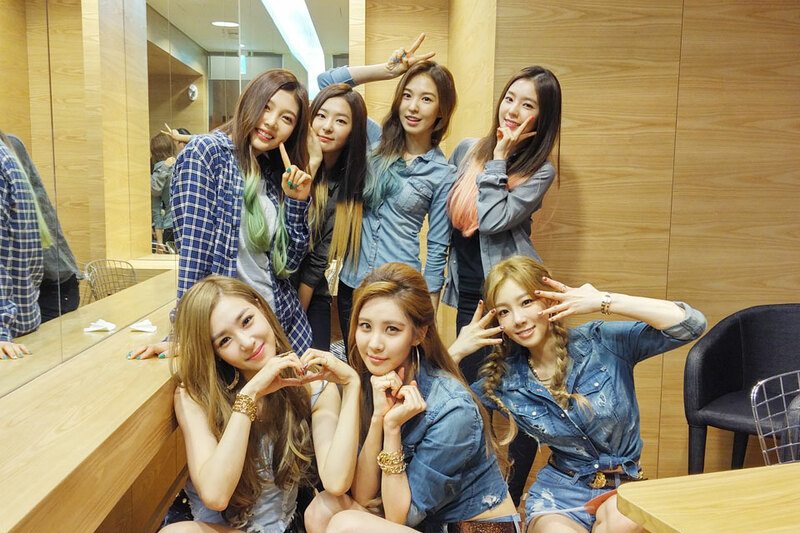 TaeTiSeo with label mates Red Velvet at the waiting room of MBC Show! Music Core in September. TTS was promoting their comeback album, Holler; while Red Velvet with their debut single, Happiness.